The entire Skylanders series appeals to me in a lot of ways, most of all how it reminds me of cartoons I used to watch as a kid. This latest trailer for SWAP Force really shows off what I mean by that, and really makes me wish Activision would already look into making a television series based on the property. There's no way they haven't at least thought of the idea before, and they're probably going to need to start pushing for more trans-media promotion now with Disney Infinity up on the turf developer Toys for Bob started with the first Skylanders. 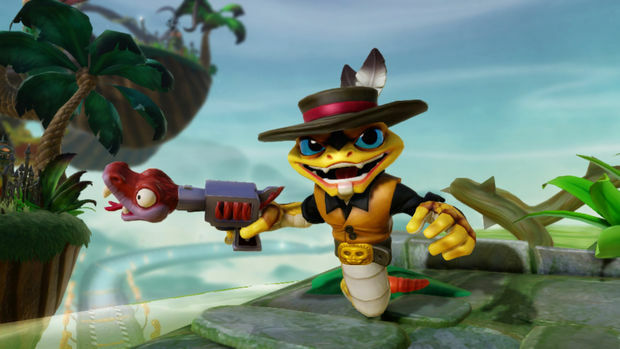 Two more trailers below that show off more of the new characters we can expect out of the new Skylanders.